Many pregnant women find that the skin around their growing belly is itchy and dry. It’s a common pregnancy skin complaint! If you already have dry skin, you may find that it becomes more dry and itchy as your skin stretches. You may also experience a flair up of eczema or dermatitis. Generally speaking, it’s best to avoid things that will cause the skin to further dry out, so avoid heat in the form of hot sun, hot showers and hot baths. Also avoid using harsh soaps or body washes that contain fragrances and synthetic preservatives. Mineral oil products will also dry the skin out further so look for natural oils. Our skin is our largest organ, and the products we use on a daily basis get absorbed into the bloodstream. When we are pregnant, anything we come into contact with (food, medication, cleaning products, and skin care) has the potential to transfer in some way to our unborn babies. 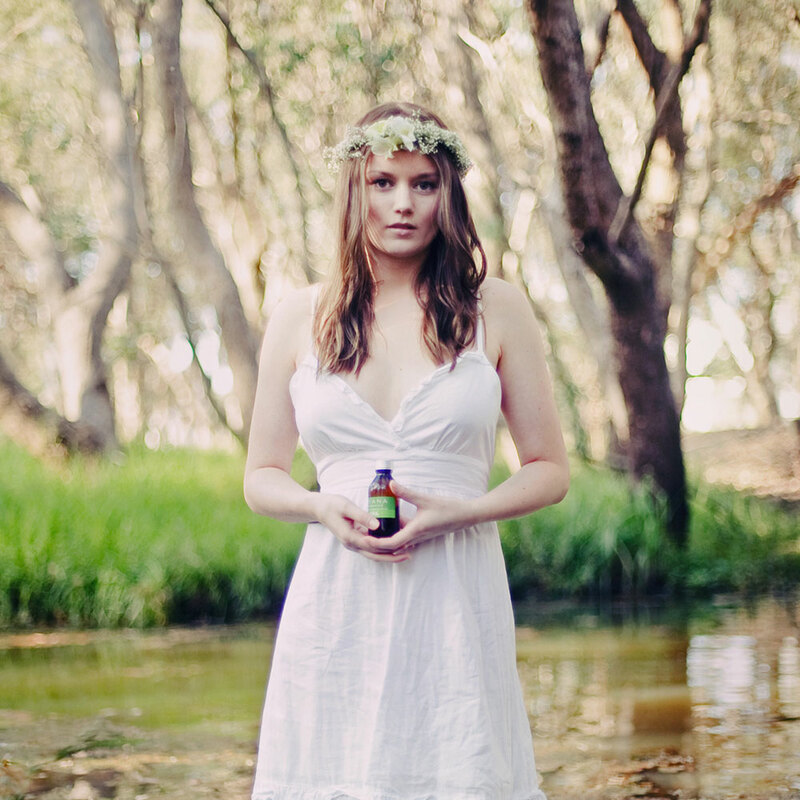 By using natural products, we are reducing the number of harmful chemicals entering our body. The use of a natural moisturiser will greatly help sooth itchy skin around the belly and breasts. One of the best natural moisturisers is cocoa butter. Cocoa butter (named theobromine, meaning food of the Gods) is becoming increasingly popular in skin care products as it provides a plethora of properties unparalleled in many other ingredients. Cocoa butter (also known as cacao butter) is the cream coloured vegetable fat that is extracted from the cocoa bean during the process of making chocolate and cocoa powder. Cocoa butter is an excellent source of vitamins, minerals and antioxidants. These antioxidants kill off free radicals that damage skin cells and lead to premature aging. When used topically, cocoa butter creates a barrier which helps retain moisture. Cocoa butter used alone or in a cream is very gentle, 1000% natural, easily absorbed by the skin and will deliver hydration to your skin. If you prefer to use an oil over a cream, any edible oil is fine to use and oils such as avocado oil, apricot kernel oil and coconut oil, which you may already have in your pantry, are great to nourish the skin, and if you ensure they are organic, you will reduce your contact with fertilizers, pesticides, hormones etc.